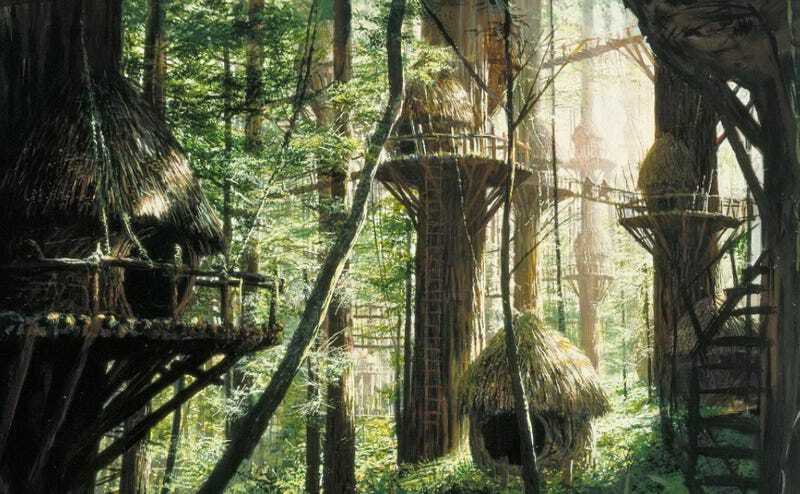 Having safely outsourced the Star Wars franchise, George Lucas can focus on his real estate projects. He’s got his museum in Chicago, and now, an affordable housing project proposed for his own Skywalker Ranch. Those who can’t afford San Francisco could live just over the Golden Gate Bridge in what’s otherwise one of the priciest places in California. It’s no secret that San Francisco is mired in a serious housing crisis, with builders scrambling to squeeze more units into the expensive city. But there just isn’t a whole lot of vacant space: Now Oakland has even offered up a plan to let developers fulfill their affordable housing requirements by building over the bay. Lucas’s project would help alleviate the problem and allow those priced out of the city to live in a rather idyllic setting a short commute away. But the real story for those who live in the Bay Area is that Lucas might be righting a few civic wrongs when it comes to real estate. In his deal to build the campus for the Lucasfilm headquarters in San Francisco’s Presidio, the city had to give up quite a bit of public space in the form of national parklands. (Which is one reason many in the city didn’t want his museum there.) He’s also tried to expand his Marin property before and was fought by residents in a bitter battle, so this move will also probably not play well with his neighbors.